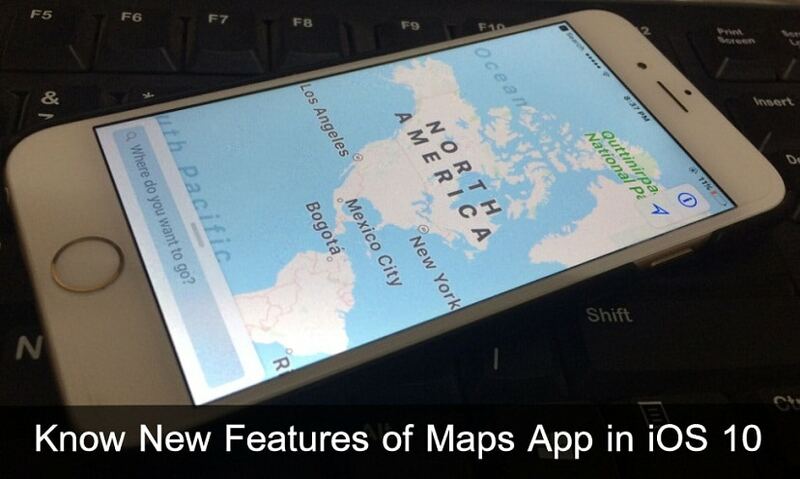 Let’s know here everything about what is new in Maps app in iOS 10? Recently Apple’s next iOS 10 Public beta version is open up for the developers and iOS users. 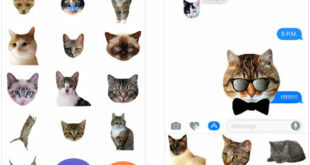 We are using it from last several days, it’s really awesome as it announced in the WWDC 2016 keynote. 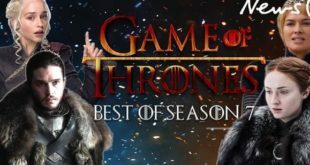 There are massive features, changes in ecosystem and fresh App has been involved. Among all, the fresh features of Maps App in iOS 10 is really admirable. To access and learn all Maps features in deep, you must follow below given steps. 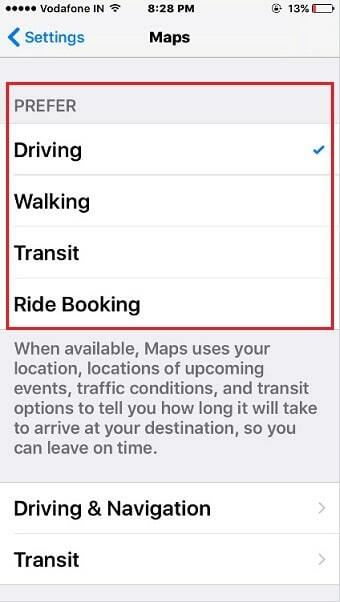 Go to Settings app – Find Maps and get all new functions that you don’t have in iOS 9. Find parked Car using Apple Maps app. it’s a really great one characteristic out of all features of Maps App in iOS 10. 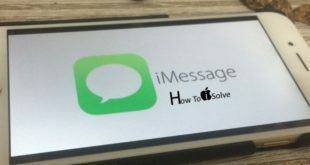 You must have bluetooth or CarPlay stereo connections is required. 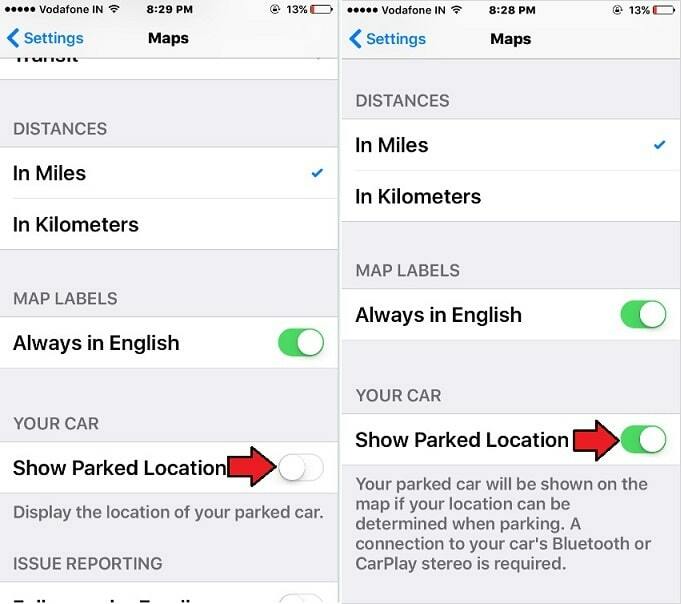 For that, you should enable Show parked Location under Your car section. Your parked car will be shown on the Map if your location can be determined when parking. 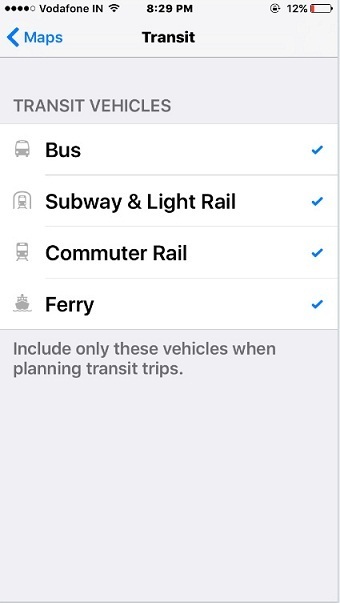 Under the Transit settings, you can see there are four different vehicles such as Bus, Subway & Light, Rail, Commuter Rail and Ferry. So whenever your planning for a trip using Apple iPhone Maps at that you can keep option out of described above and that you can check and uncheck to show or hide on Maps App. Here given screen all vehicles has checked mark. Now you’ve Prefer options like Driving, waling, Transit, and Ride booking to set it as default in Maps Settings. When available, Maps uses your location, locations of upcoming events, traffic conditions, and transit options to tell you how long it will take to arrive at your destination. So you can leave on time. Did you have any new noted point about features of Maps in iOS 10 not mentioned above? Please don’t forget to share it. Spread your knowledge with our readers and be helpful. We’re always ardor to listen your sound.